10K 0.15CT DIAMOND RING. 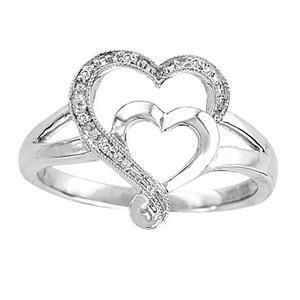 Very cute double heart diamond promise ring. She will adore this ring. 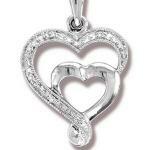 Featuring 0.15 ct Diamond in 10k White Gold.